Cambridge Electric Transport is expanding its electric bike, e-Bike Cambridge! 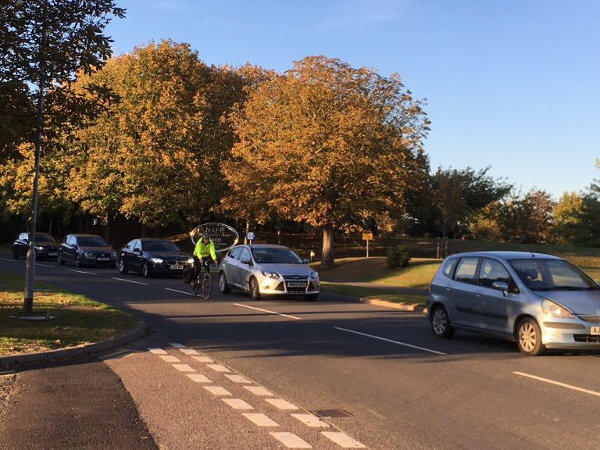 service for commuters in October to three pick-up points at Longstanton and Milton Park & Rides and Cambridge North station. The service is designed to link with bus and train services to provide a truly multi-modal and green last-mile solution. It will also encourage commuters to park their cars outside the city. Its service from Milton Park & Ride will launch on 1 October and from Cambridge North Station in early November. Employees can sign up to try one of the bikes at by signing up on the electric bike hire booking page. 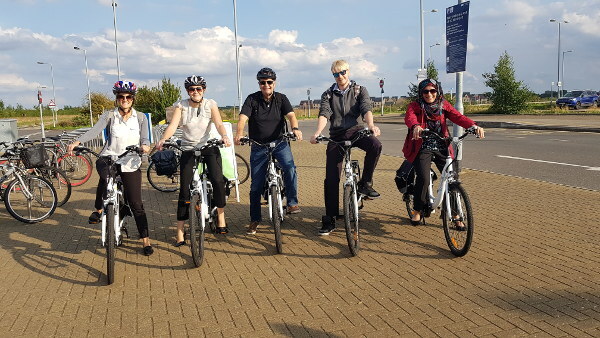 Companies wishing to support employees choosing more sustainable travel options can do so by contacting Perry Carroll of Cambridge Electric Transport at perryc@nullcambridgeelectrictransport.co.uk.